Multi-Generational living at its finest. 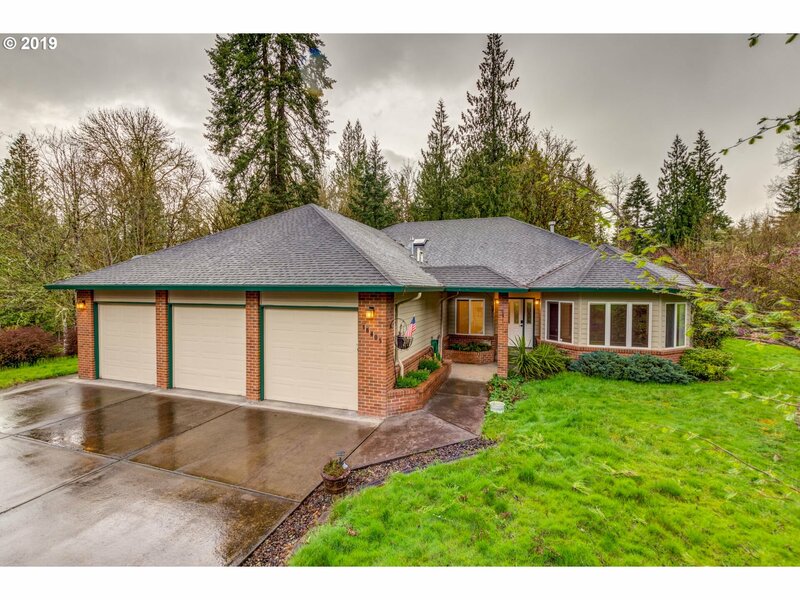 Superbly designed, modern ranch, just completed, off the 9th green of the Cedars Golf Course. Oversized windows frame the expansive covered deck that's ideal for grilling and parties. Vaulted family and dining spaces are adjacent to the gourmet kitchen, inviting everyone to engage easily. Offers a stately office and a luxurious bath that likens an upscale spa off the prodigious master.